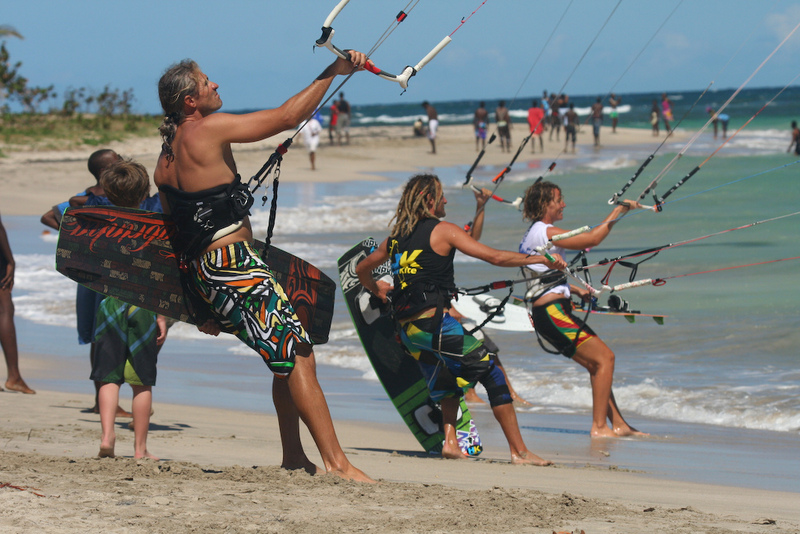 Organised and hosted by The Reef Kite + Surf, the St Lucia Kitesurfing Fiesta has been a celebration of the role that kitesurfing plays in attracting socio-economic benefits to the town of Vieux Fort. Wind- and kitesurfing visitors to the town typically stay in smaller, locally-owned properties, eat in the town’s restaurants, shop locally, go on tours and excursions in the area, use readily-available local taxis, buses and rental cars and generally take part in activities that benefit the local community directly. The Kitesurfing Fiesta, held four times thus far, with the most recent edition in 2011, has been an opportunity for the town to come out and party with kitesurfers and visitors to the island during a fun-filled, family-oriented weekend that features kitesurfing competitions, beach events, live bands, beach parties, a food fair and much more. For more images and to find out more about the event, visit the Kitesurfing Fiesta website here. Copyright © 2019 The Reef Kite + Surf - St Lucia Windsurfing Vacations, Caribbean.